In the heart of the Sonoran Desert is an expansive Spanish colonial oasis, just outside of McDowell Mountain Regional Parktucked in North Scottsdale. 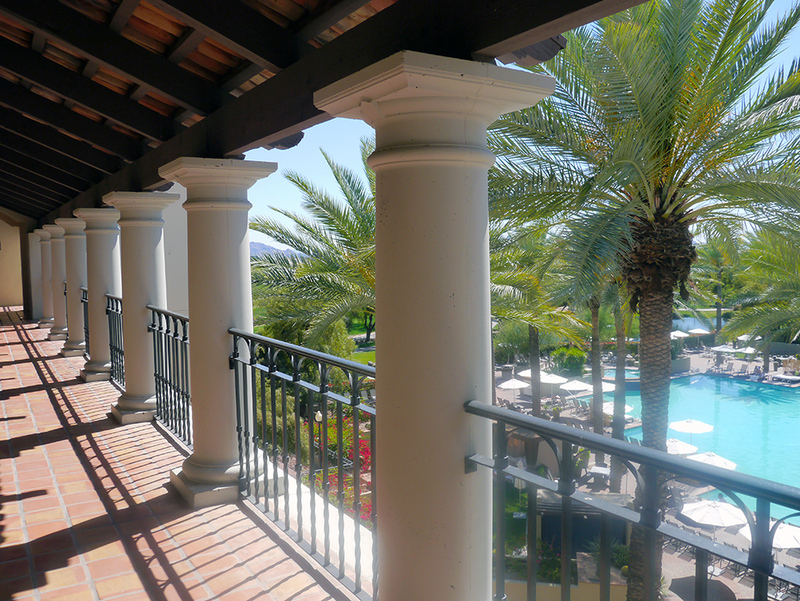 The Fairmont Scottsdale Princess, one of only four AAA 5-diamond hotels in Arizona, lives up to its name in every way: I felt a bit like royalty in my Deluxe King room with one of the best views in the hotel. From the sun-drenched private balcony you can view a beautiful winding river that ends in a water-and-fire feature just below. 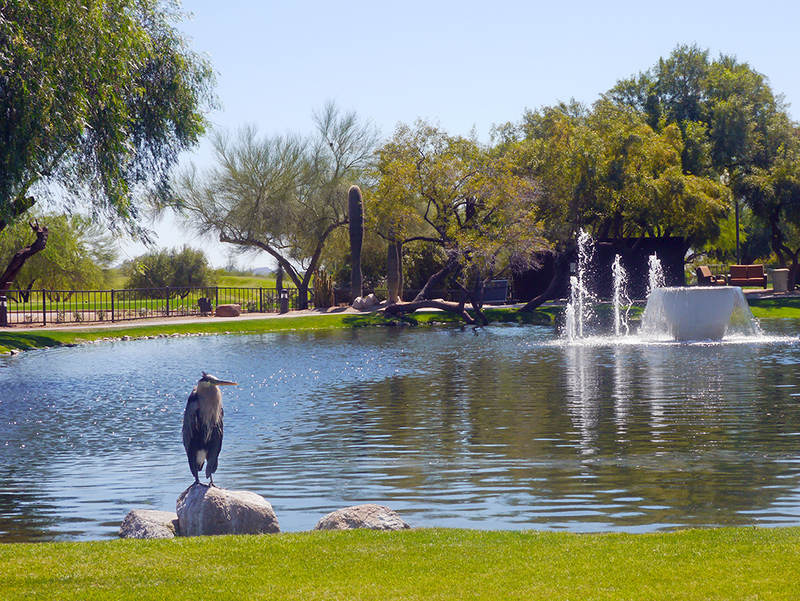 Beyond that is one of two golf courses on the property that hosts the PGA Tour’s Phoenix Open. Follow your line of sight to the horizon and you’ll find an unparalleled cityscape view of downtown Scottsdale. But the truly outstanding features of this friendly property are its attention to health, wellbeing, and top-notch service. Wind your way through the hotel’s palace-like Spanish architecture while you breathe in the scent of lilac trees in full bloom. A relaxing walk around the grounds is a great activity in and of itself, but this lovely stroll will also take you to the Well & Being Spa. Well & Being is one of the most romantic spa retreats you can find in the Valley of the Sun. Full day access to the extensive wellness facilities is US$55 per day. It includes access to an exclusive rooftop pool with private cabanas and floating beanbag loungers, hot and cold plunge pools, and dry and steam saunas. There’s even eucalyptus inhalation room where just 5 minutes of breathing will put you in state of bliss. If you’re going to pick a spa treatment, go with the local and foodie-inspired Hacienda Retreat (60-90 minutes, US$189-269). The Mexican-flavoured treatment consists of a yellow corn and lime body polish followed by a Shea butter mask infused with lemon, lime and spearmint. Think of it as a mojito for your body. One of the most interesting features of Well & Being Spa is a collection of innovative fitness classes and health sessions. 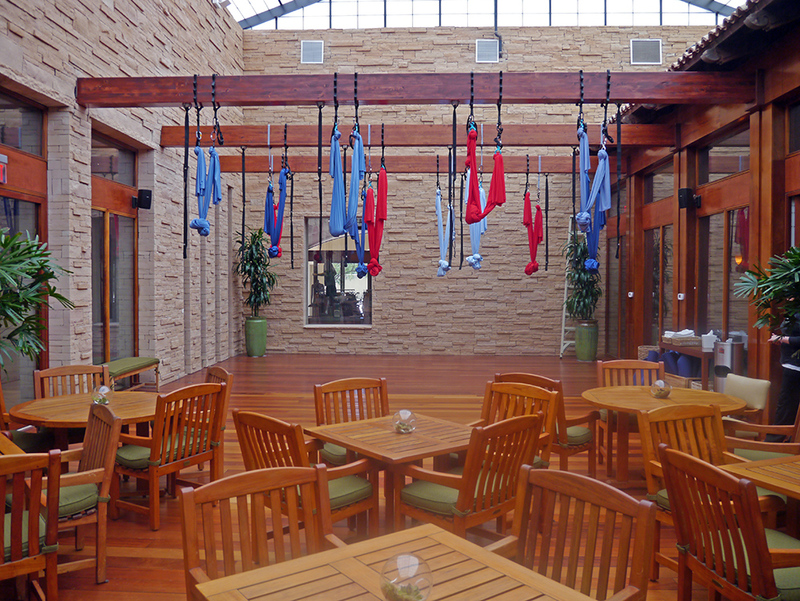 One in particular, aerial yoga, will have you downward-dogging in mid air, suspended by Cirque du Soleil-style “silks” in a light-filled space. After a long day of exploring downtown Scottsdale, head back to the newly opened Toro Latin Restaurant & Rum Bar for a refreshing sunset dinner on the patio overlooking the 18th hole at Stadium golf course and the McDowell mountain range. Here, celebrity Chef Richard Sandoval has invented “suviche” – an upscale menu of impossibly fresh sushi and ceviche dishes – a welcome surprise in the middle of a desert. 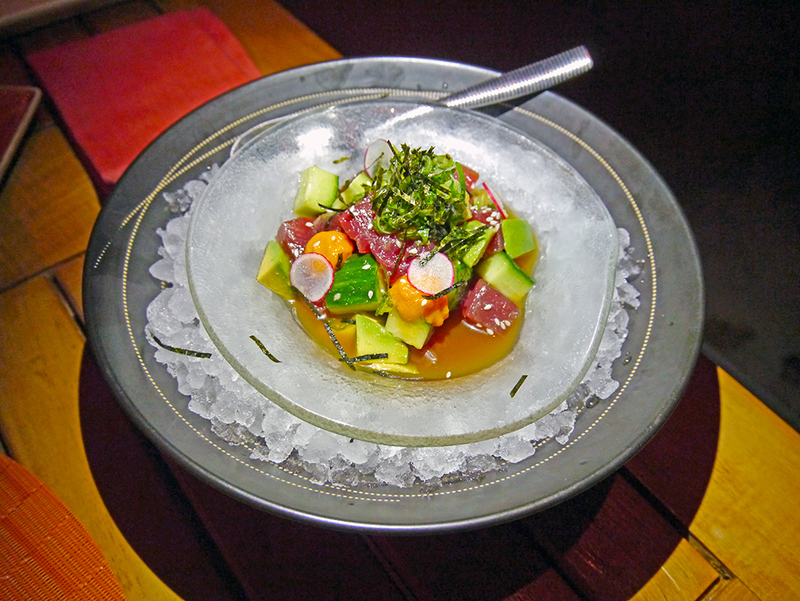 The star of the culinary show here is the tuna ceviche, served in large succulent chunks tossed with cucumber, avocado, white soy, nori and sesame nestled in a bed of ice. Through room rates at the Fairmont Scottsdale Princess vary, you can expect to pay around US$200 per night for a Deluxe room. Golfers and athletes can maximize their stay by booking the Championship Golf Package or the Sip, Savor and Splash Package. There are so many gorgeous spots to explore and relax in I would have liked to have spent another week here. 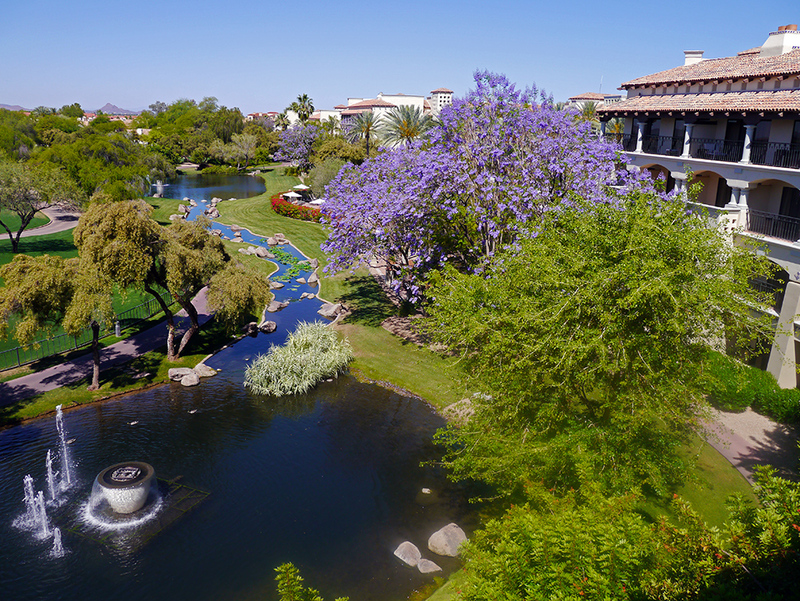 A truly romantic getaway, the Fairmont Scottsdale Princess would make an ideal spot for a honeymoon or anniversary getaway, surrounded by a picture-perfect mountainous desert landscape. 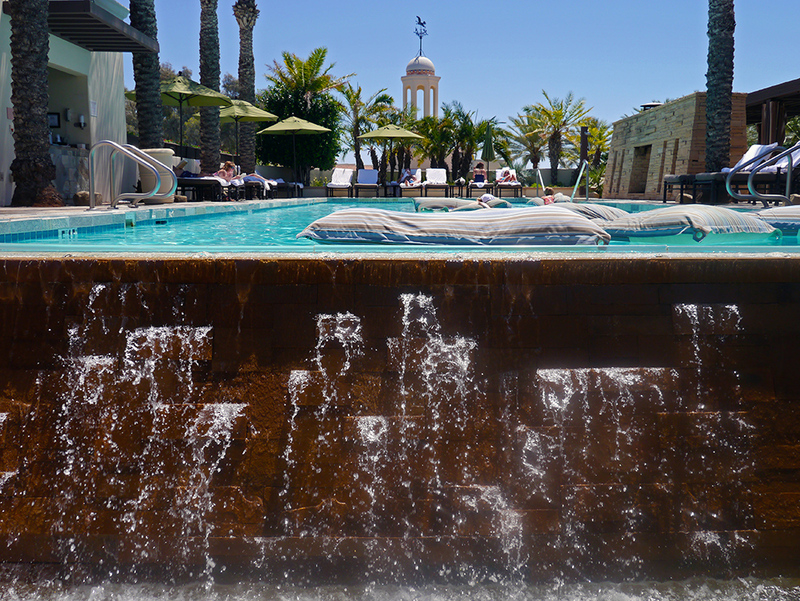 The writer received a complimentary stay, dinner and spa treatment at the Fairmont Scottsdale Princess. The hotel did not review or approve this article.